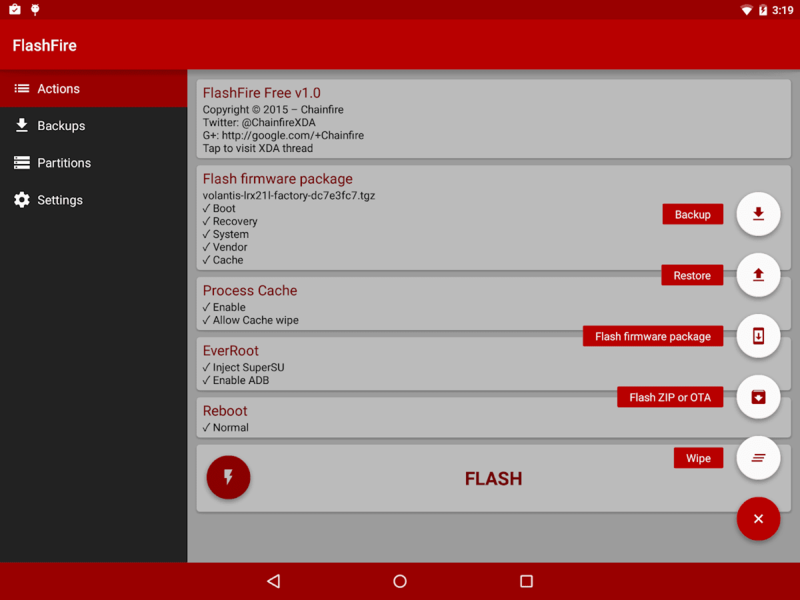 Here is a guide on how to download FlashFire 0.70 app utility for your Android device. Ever wondered if there is a procedure through which you can flash firmware on your Android device without using a PC? Well, now you can with the new FlashFire app. This app allows you to download OTA packages for your device straight to its internal storage and then flash them right off your phone. 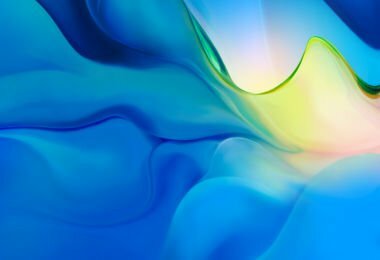 Otherwise, normally, you would download the whole firmware package on your PC and then use suitable software like ADB to flash it to your phone via your PC. This app cuts the use of your computer and allows you to flash directly from your device. 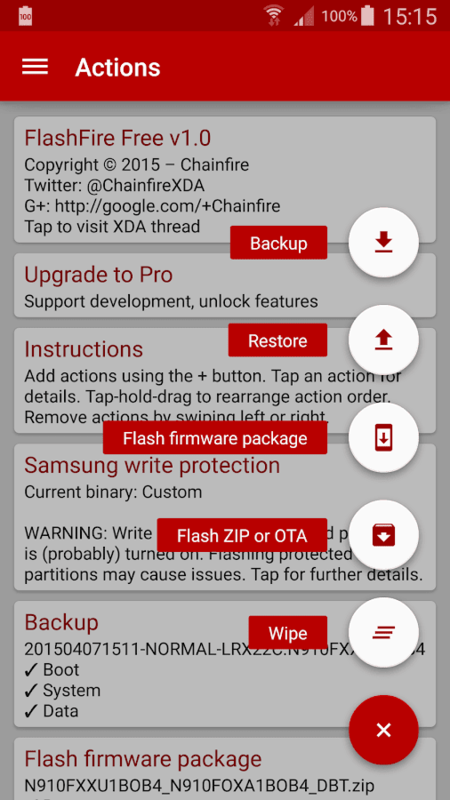 Keep reading to see more features of FlashFire 0.70 and how to download it. As the app needs to write your system partition, it is absolutely necessary that it has root privileges so as prerequisite for FlashFire, you need to have root running before hand. The developer behind this is Chainfire – creator of SuperSU utility. As the version number indicates, FlashFire is currently in its initial stages. Chainfire warns users to use the app only if they have correct information and we can’t agree more. Make sure you have a method to flash the same firmware using a computer just in case. Keep reading to download and install FlashFire 0.70. Do let us know which firmware would you be installing through Flashfire in the comments section below.